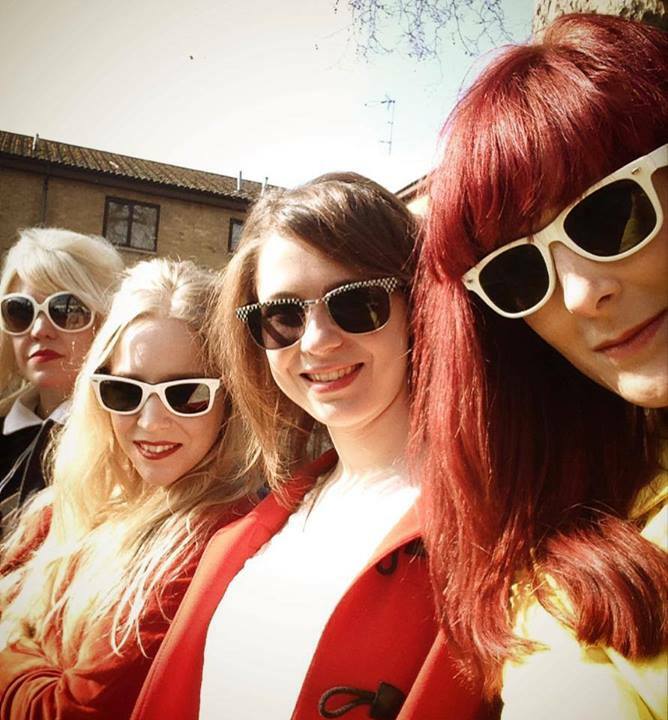 On 7th April, the international female quartet The Franklys will be releasing their debut single ‘Puppet’ b/w ‘Imaginarium’ on Electric Woods Records. It’s a twisted freak-beat flavoured 7” fiery rocket for the eardrums. Mastered by Brian Lucey (Arctic Monkeys ‘AM’), the single is a freewheeling slab of garage-rock and 60s inspired Rhythm and Blues. ‘Puppet’ charges into view with an unforgiving swagger combining raucous hooks, spiralling guitar lines and a tight and taught rhythm section that nods towards the British Invasion bands of the early 60s. Previous Post: Are White Fang Full Time Freaks?